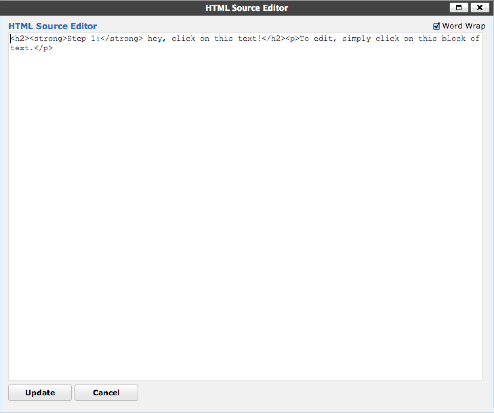 MailPoet allows you to edit the HTML of individual text blocks. However, you cannot edit the full HTML template. This is for expert users who have extensive knowledge of HTML for email. This is very different than for coding for the web. Activate this option in MailPoet Settings > Advanced tab.